WÖÖ is a new Estonian brand, created by Margaret Kodusaar, who graduated from the Estonian Academy of Arts as a fashion designer. Its range includes clothes and accessories, mainly unisex shirts and sweatshirts, and leather bags. 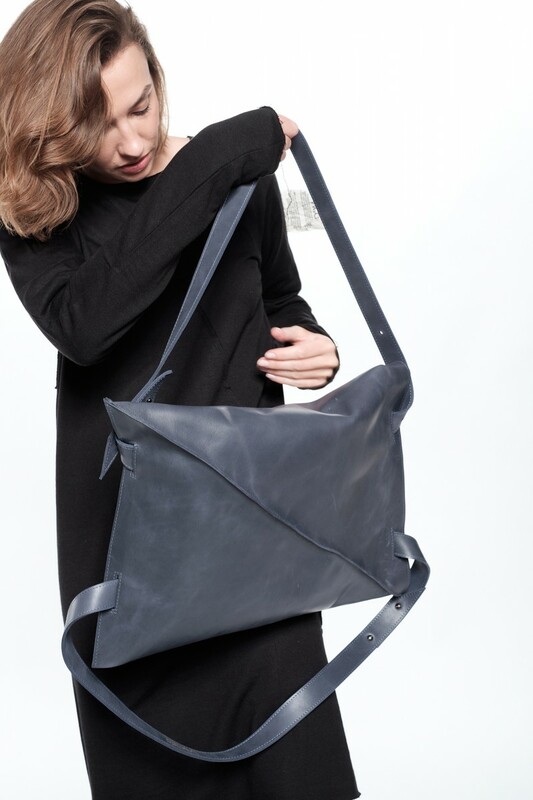 Simple, pure, and minimalistic in a very Nordic way, all products, from T-shirts to leather bags, are from a formal point of view easily recognizable because of some common features: they are all composed of triangles and have outside seams and raw cut edges. 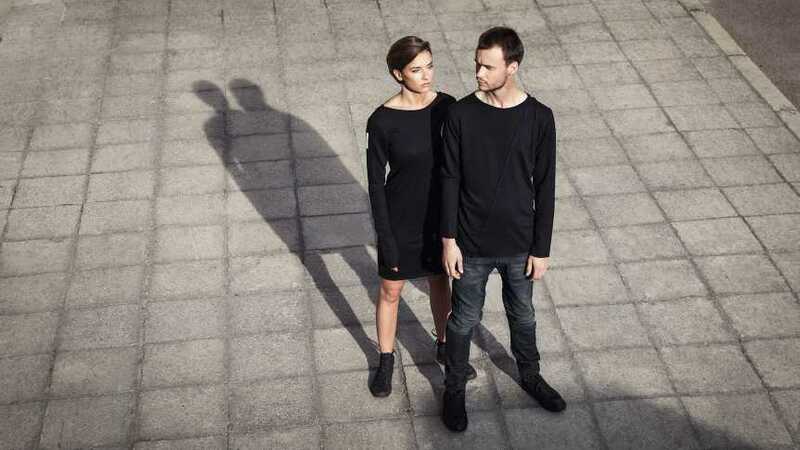 The shirts and sweatshirts also have no front or back, inside or outside, so that users can wear them in four different ways. 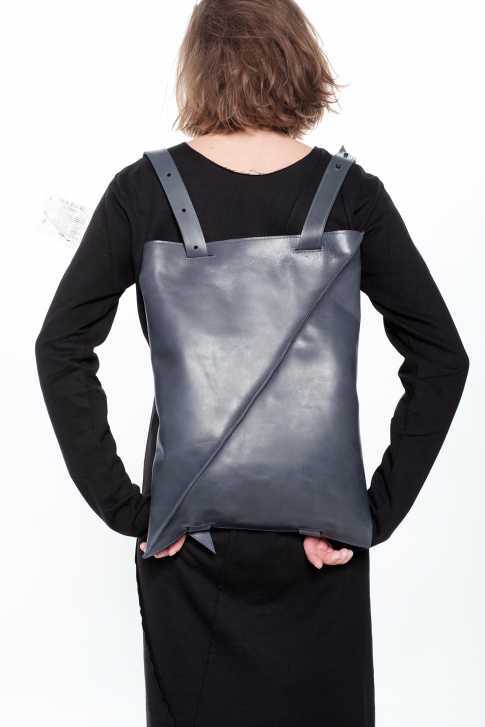 And a backpack can be worn as a shoulder or carrier bag. 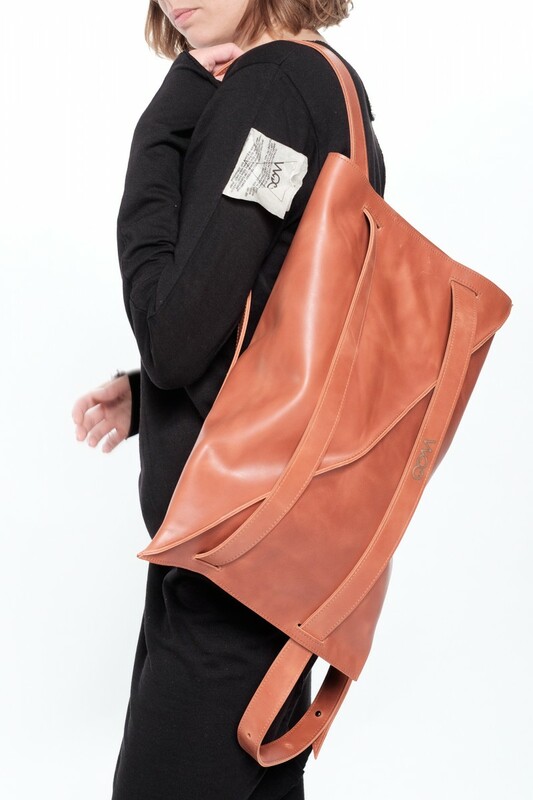 Combining comfort and practicality with innovation, all products are made in Estonia, from natural materials. The textiles are Eco-Tex certified, and the production waste recycled.